Both India and Afghanistan have reached the semi-finals of the 2018 ICC Under 19 World Cup in New Zealand and each sides' success have contributed to nine players earning IPL contracts. The Indian Premier League can change the lives of young cricketers. The auction format is such that bidding wars can ensue and push up the value of players, seeing them earn huge pay cheques at one of the world's leading domestic T20 tournaments. Many of world cricket's biggest names were snapped up at the 2018 IPL auction over the weekend. And while the likes of Virat Kohli, Ben Stokes, MS Dhoni and Steve Smith were taking home the big bucks, some of the game's up-and-coming stars were also being picked up by franchises. The ICC Under 19 World Cup is a wonderful platform for young cricketers to show what they can do. Dozens of would-be senior international players honed their skills at the tournament including Yuvraj Singh, Kane Williamson, David Warner, Hashim Amla and Kohli, and the next generation have clearly been attracting plenty of interest too. With the 2018 edition of the U19 World Cup taking place in New Zealand - some seven and a half hours ahead of India - players would have woken to hear the news they had been chosen to play in the tournament, which gets under way on 7 April. Here is a rundown of those who was picked up at the IPL auction this year and how they've gone at the U19 World Cup so far. Much like Afghanistan in general, 16-year-old spinner Mujeeb Zadran has enjoyed an extraordinary rise to prominence. 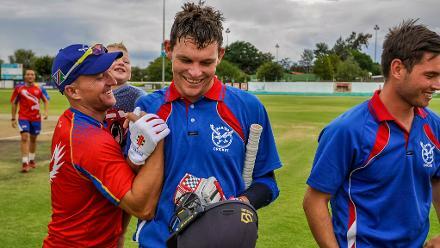 Despite his youth he has already played three senior ODIs for his side, claiming four wickets on debut against Ireland in September 2017, taking seven wickets at an average of 16.57 in his three games altogether. Zadran has been excellent at the U19 World Cup so far, with his wonderful spell of 4/14 flattening hosts New Zealand in the quarter-finals. Billed as 'mystery spin', his height, bowling style and hard-to-pick googlies have confounded batsmen in New Zealand. If Kings XI are brave enough to give him a go, Zadran could easily prove a break-out star of this year's IPL. The biggest earner of the Indian players at the U19 World Cup is Kamlesh Nagarkoti and it's easy to see why Kolkata Knight Riders like what they see. Despite his youth, the 18-year-old right-arm seamer is already capable of bowling at over 140kph. He has taken seven wickets in four matches so far at an average of 14.14 with an impressive economy rate of just 3.51. His spell of 3/18 from 7.1 overs against Bangaldesh was a perfect display of his talents. Nagarkoti bowled quickly and accurately to help his side bowl out Bangladesh for 134 in pursuit of 265. Another right-arm fast bowler, Shivam Mavi has been similarly effective for India at the U19 World Cup. Figures of 3/45 against Australia, 2/16 against Papua New Guinea and 2/27 against Bangladesh show his consistency. He joins Nagarkoti at three-time IPL champions Kolkata, meaning they may well go up against each other for a chance to play. 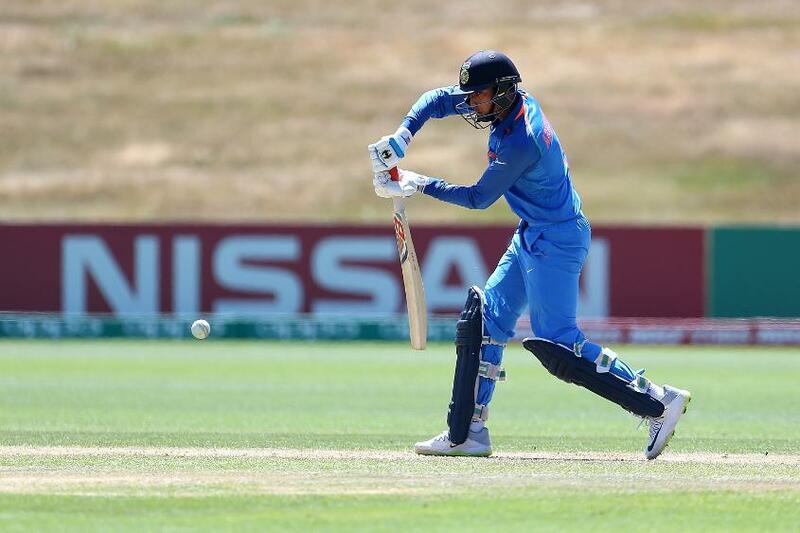 Right-handed batsman Shubman Gill has been the stand-out batter for India at the U19 World Cup so far. The 18-year-old has batted three times in India's four matches and has passed a half-century on each occasion, scoring 63 against Australia, an unbeaten 90 against Zimbabwe and 86 against Bangladesh in the quarter-final. He has only been dismissed once and is clearly a big talent. India's captain at the U19 World Cup was picked up by Delhi Daredevils for the upcoming IPL off the back of 537 runs from six matches with three centuries in the 2017-18 Ranji Trophy season. The 18-year-old has simply continued that run-scoring form at the World Cup in New Zealand, racking up scores of 94, 57 not out and 40 so far. 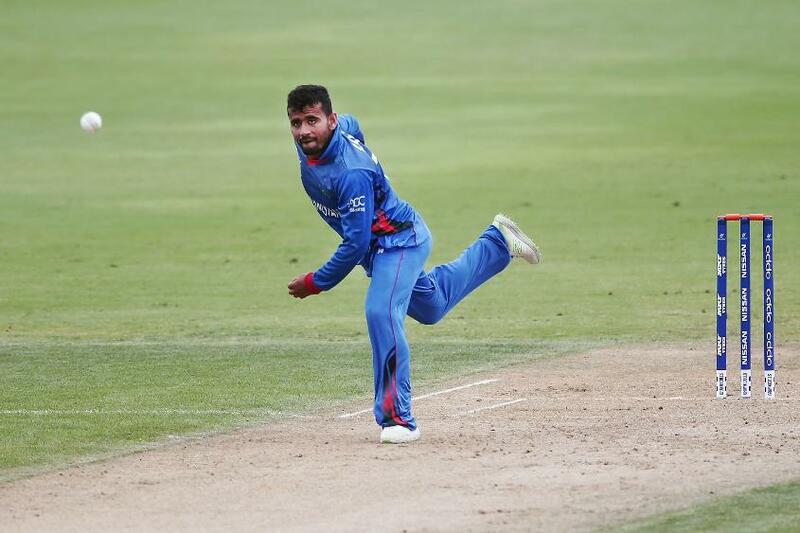 Zahir Khan (not to be confused with his near-namesake Indian left-arm bowler Zaheer Khan) is the fourth Afghan player overall and second at the U19 World Cup to be selected for the IPL, following Rashid Khan, Mohammad Nabi and team mate Mujeeb Zadran. Although he has only taken one wicket at the U19 World Cup so far, returning figures of 0/20, 0/44 and 1/39 in his three matches, his left-arm wrist-spin is full of potential. All-rounder Abhishek Sharma is a big part of the Indian Under 19 side. He has played in all four of their games so far, scoring 23 and 50 in his two innings with the bat and taking 1/33, 2/22 and 2/11 with the ball. Stylish left-handed batsman Manjot Kalra will join team mate Abhishek Sharma at the Delhi Daredevils in April. He kicked off the U19 World Cup in style for India, scoring 86 against Australia. The opener's strength lies through the offside, allowing him to score heavily in the Powerplay, when the field is up. Anukul Roy has been in the wickets for India at the U19 World Cup, taking 11 scalps in his four matches so far, including 5/14 against Papua New Guinea and 4/20 against Zimbabwe. Roy, 19, has already been compared to India's Ravindra Jadeja, which is encouraging in itself.